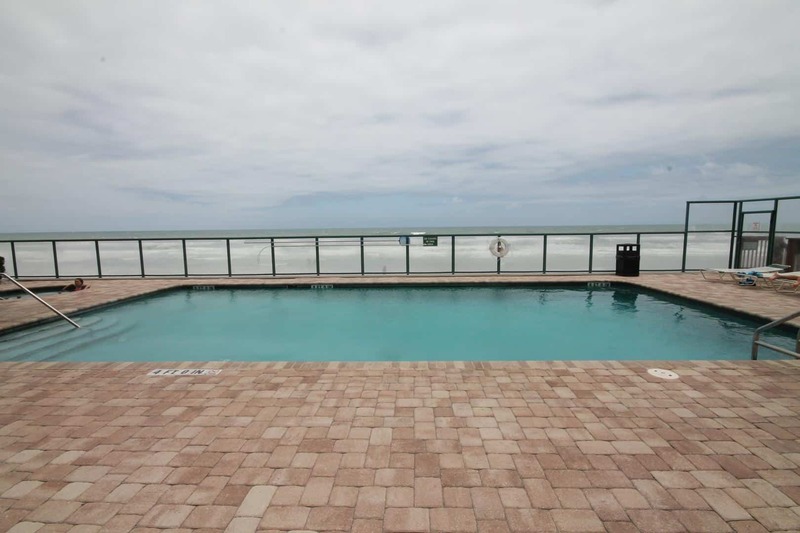 Towers Grande, located in Daytona Beach Shores, is a direct oceanfront complex that offers incredible ocean and river views. Because it is conveniently situated near many shops, restaurants, and a variety of entertainment venues, as a guest here, you can experience all that Florida’s most famous beach has to offer. This complex boasts resort-style amenities, including a club room, seasonally heated oceanfront pools, two large Jacuzzis, billiards, a library, a fitness center, private beach access, and secure underground parking. With the sandy shores of the Atlantic Ocean to the east, and the Intracoastal Waterway/Halifax River to the west, you will be treated to both stunning sunrises and sunsets over the water. 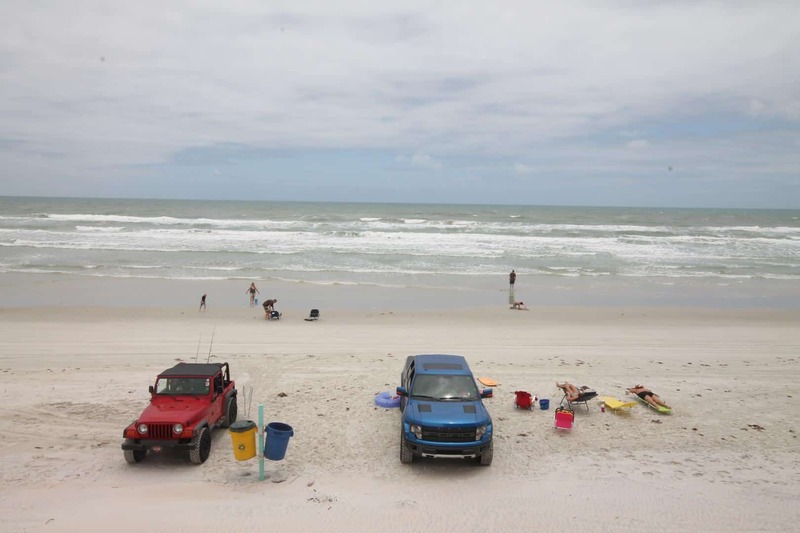 From Towers Grande, it’s a short drive to the boardwalk where the kids can enjoy carnival style rides at the Daytona Beach Boardwalk, a fun amusement park located right on the beach! Memorial Day through Labor Day, your entire family can rock away to the free summer concerts at the bandshell, and celebrate summer with the weekly Saturday night firework display. Discover golf courses like the well-known LPGA International nearby, too. And if you’re a race fan—this is the perfect spot for you. The Daytona International Speedway, host to Daytona 500, Rolex 24, and Coke Zero 200, just to name a few, is a quick 5 mile drive away. What Else Is Happening at Towers Grande? 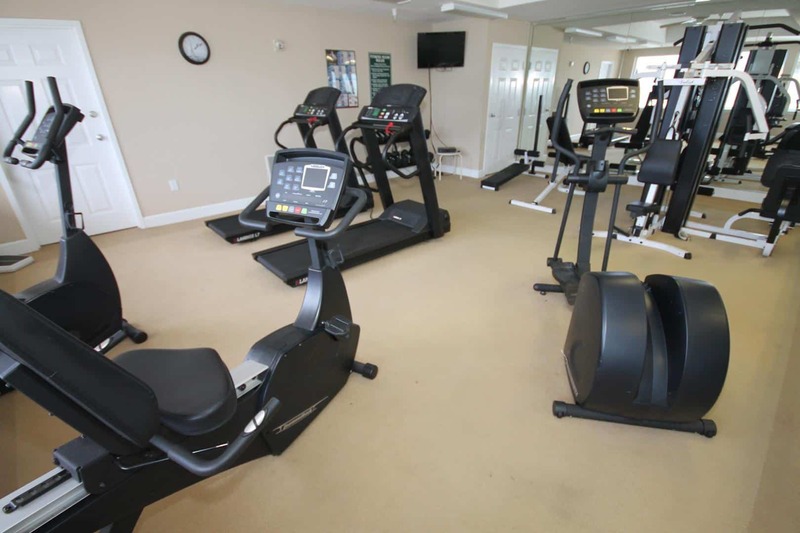 Gather with friends at the large club house room, or work out in the onsite fitness center, equipped with treadmills, stationary bikes, and nautilus machines, and three large windows facing the ocean! 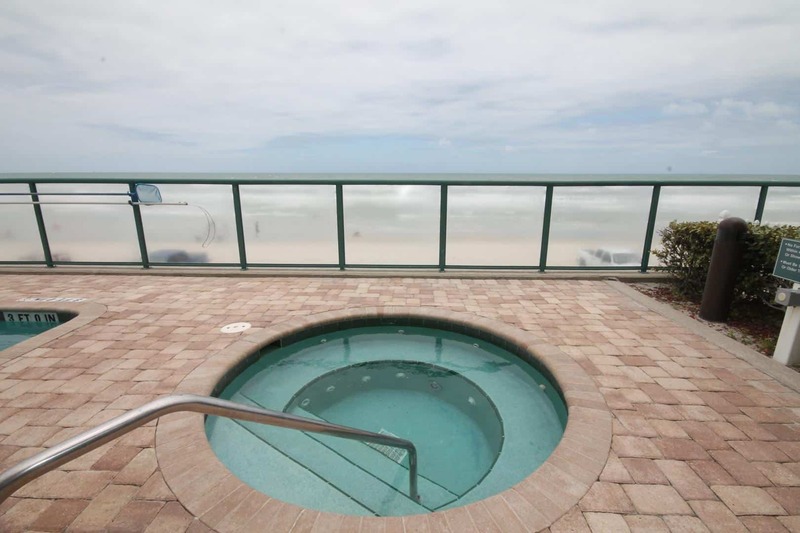 Enjoy invigorating walks on the beach, relax in the oceanfront pool and soak in the hot tub as you watch the Atlantic waves roll in to shore. Additionally, Central Florida’s well known attractions such as Disney, Universal Studios, and Sea World, are easy day trip options for you and your family when you stay here. Reserve Today – Towers Grande Units are Top Notch! 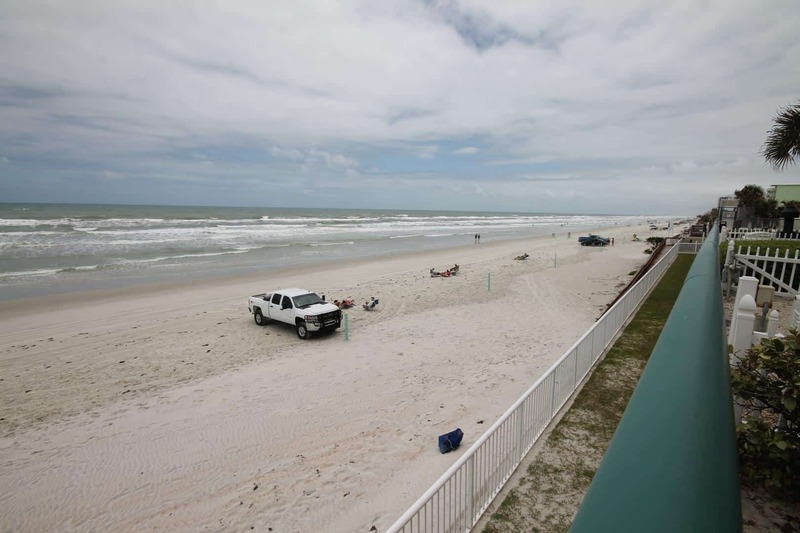 Prime location, proximity to Daytona’s Boardwalk, the Daytona International Speedway, and famous golf courses make Towers Grande an ideal setting for your active beach vacation. You can book your beach condo online in minutes. Plus, reduce your travel anxiety with the travel insurance purchased at an affordable rate. 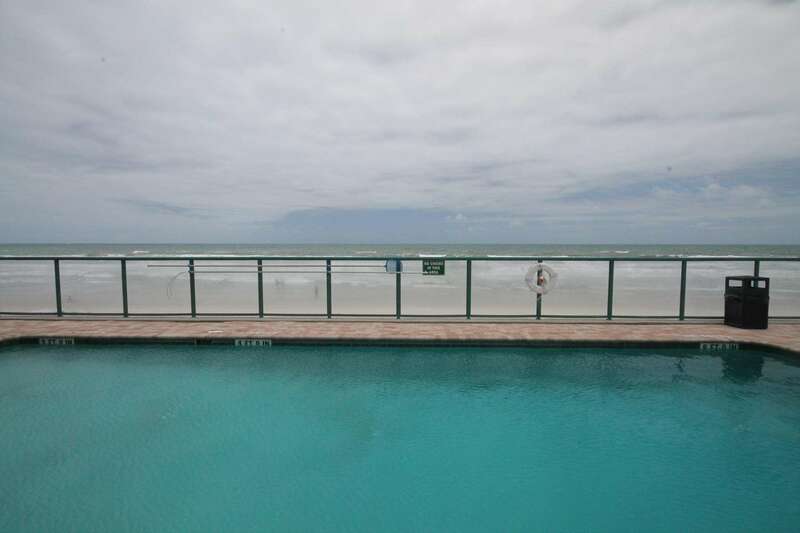 Search the Towers Grande rentals available now and book your Daytona Beach vacation today.